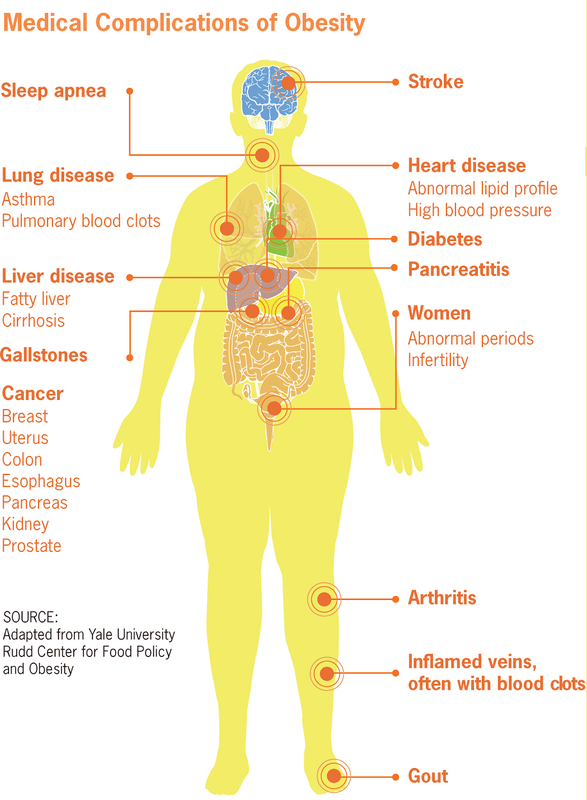 As you can see from the picture below being overweight and obese can lead to many medical complications. Let us help you reduce your risk and improve your health. 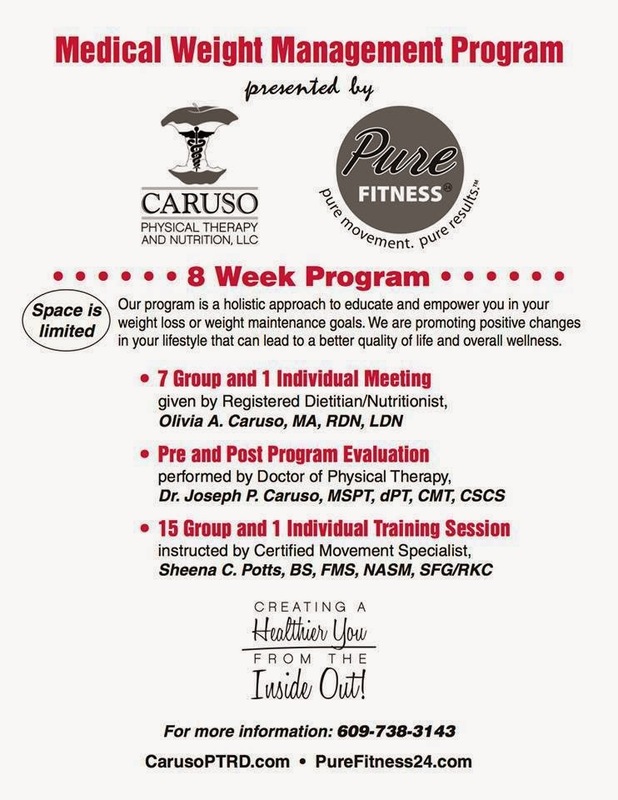 Join our Medical Weight Management Program today. We are enrolling now for our next class. Space is limited!